Please Note: Our soils and sands that are available in both bulk and bagged quantities are bagged on-premises; they will not vary in color or consistency. Due to its unique composition, compost is extremely versatile and can be used in multiple ways. While it is not ideal as a pure growing environment, using compost will help build the structure of your soil, supply macro and micronutrients to your plants, and even improve and balance the pH levels in your soil. Microorganisms are key to a good compost. 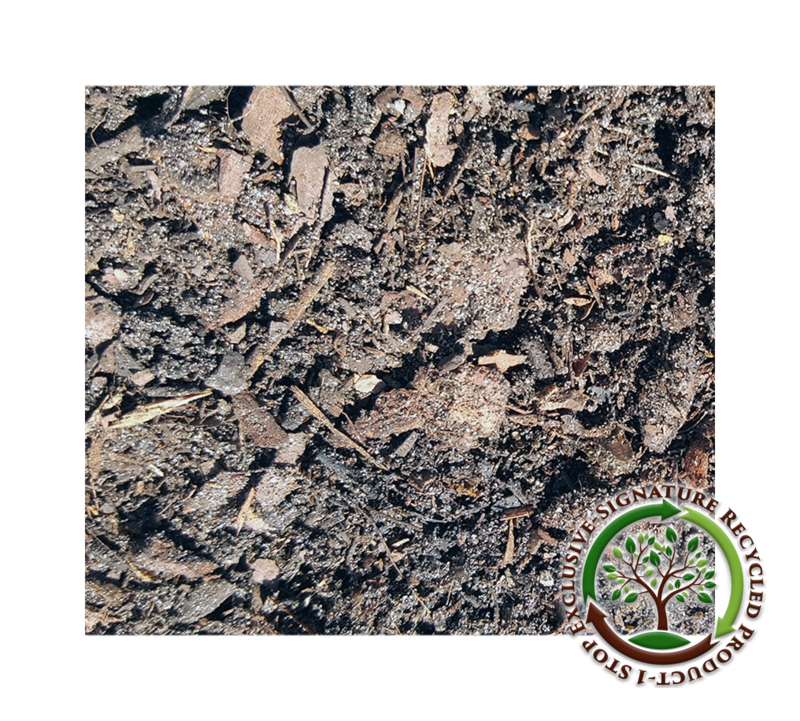 Our compost is available in both bagged and bulk quantities. COMAND® is a top dressing for your lawn. Through a proprietary process developed by Harvest Quest, COMAND® contains colonies of beneficial microbes that have been specifically tailored to the local environment. Just spread COMAND across your lawn as a topdressing and water after application. Restore the natural ecosystem in your soil. COMAND® is both pet (and human) safe! 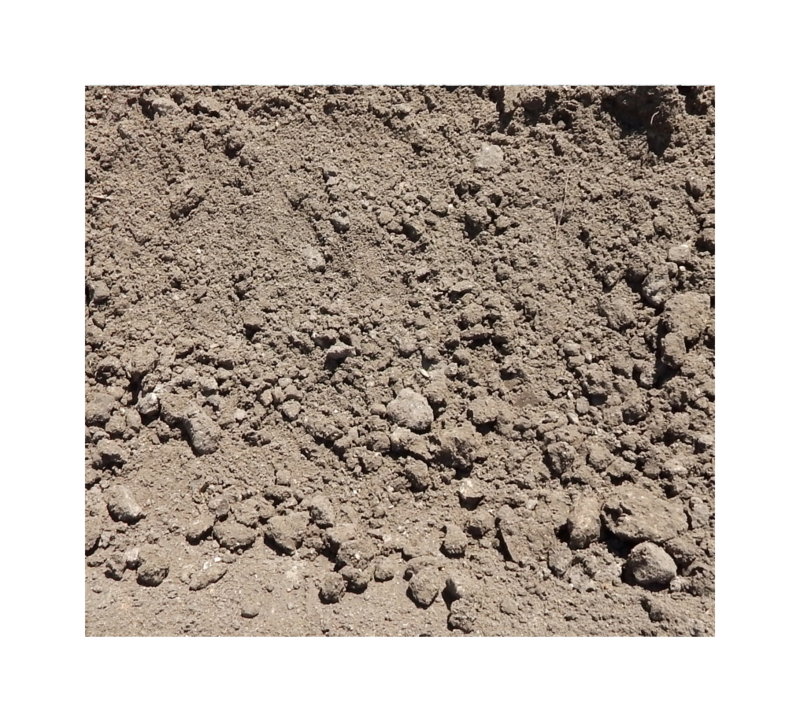 Topsoil is typically dark in appearance. It is nutrient-dense and helps to enrich overall soil quality. Topsoil can be used as a dressing prior to laying down sod or blended to create a planting bed. Due to its unique composition, topsoil is ideal for drainage. 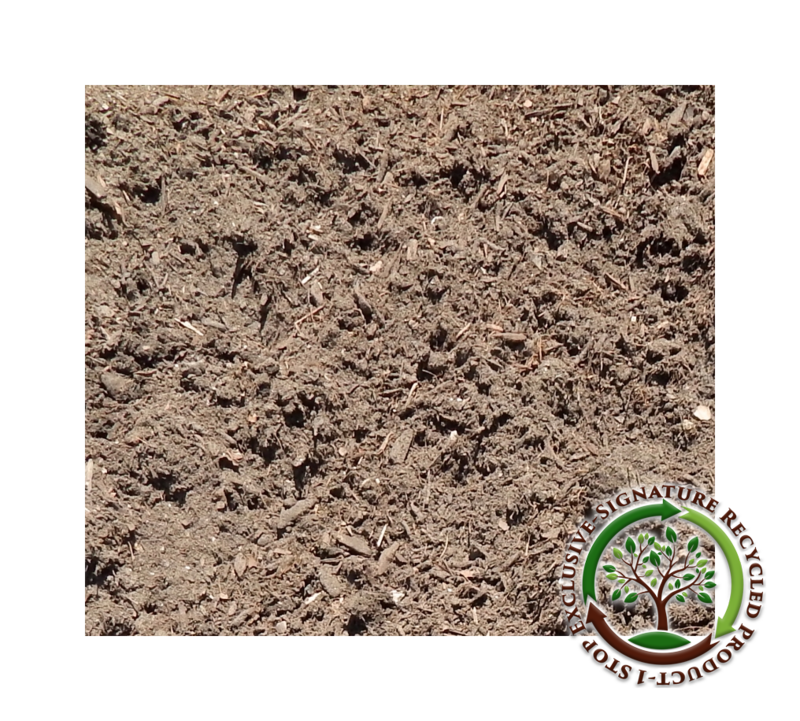 Our Top Soil is available in both bagged and bulk quantities. Our Signature Potting Soil is a blend of our high-quality, Signature Top Soil and pine fines. This perfect blend helps retain moisture and aerate the soil to prevent potted plants from rotting. It is sturdy enough to offer support for your plants. Potting soil is generally considered “light and fluffy” and is not ideal for the same uses as top soil. 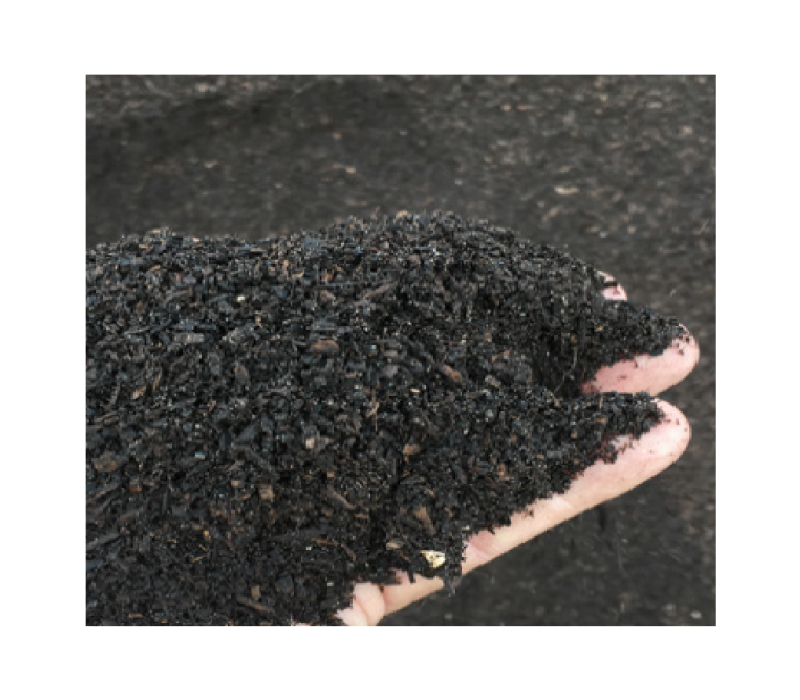 Our Enhanced Compost is available in both bagged and bulk quantities. 1 Stop Paver Sand is a hardier alternative to the standard 250 paver sand. Like all of our Signature products, it is 100% recycled. As an aggregate-based paver sand, 1 Stop Paver Sand is known for its longevity and durability. As with other 250 sand, 1 Stop Paver Sand has uneven edges that work to create a stable base while also being permeable, which helps prevent standing water. It is a perfect sand for retaining walls, flower bed edging, patio stones, and interlocking pavers. 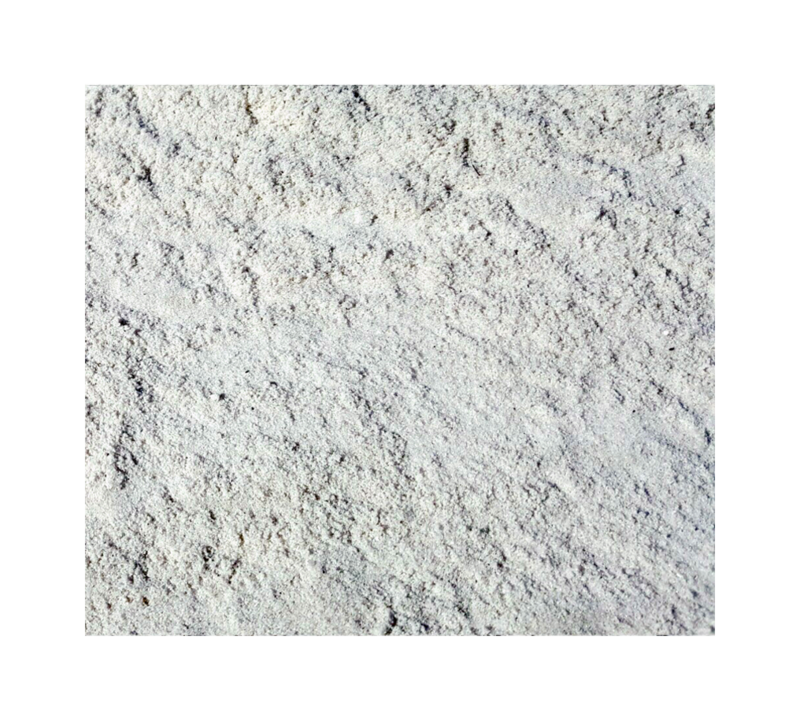 Our 1 Stop Paver Sand is available in both bagged and bulk quantities. Silica sand is a product of nature. Over many years, quartz is broken down to create a very fine sand. White Silica Sand is filtered even further. Ideal for use as a sweep sand, it helps to lock pavers and paver joints into place. Our Silica Sand is available in both bagged and bulk quantities. Fill Dirt is a very simple soil for your landscaping and gardening needs. While it is often used on a larger scale during construction, it is also a great way to change the landscape on or around a property. It’s also ideal for simple tasks, such as filling a hole. 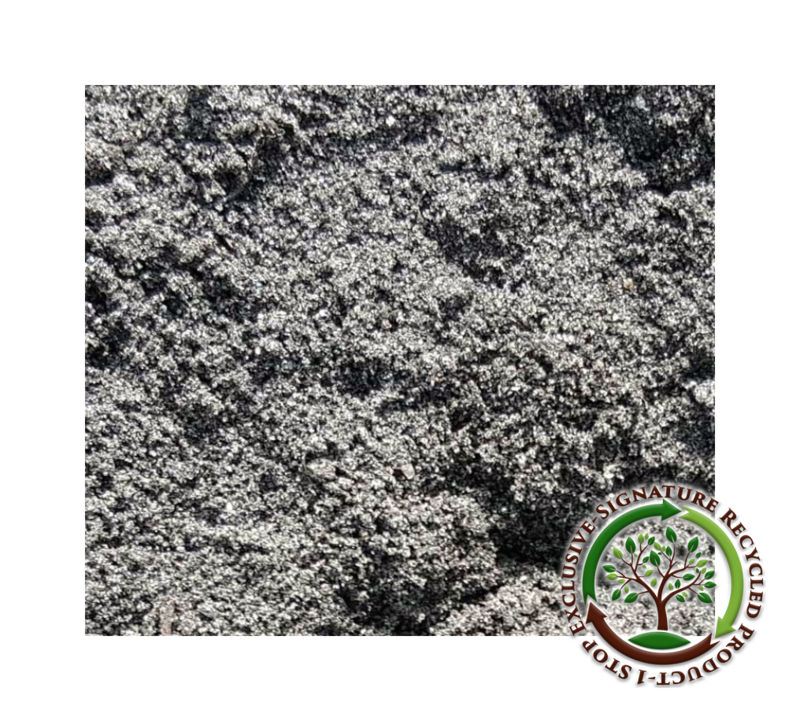 Our Fill Dirt is only available in bulk quantities.